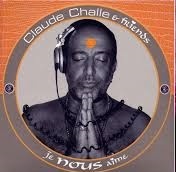 Claude Challe (born Claude Chalom in 1945 in Tunisia) is a French DJ and club owner, the creator of the Buddha Bar restaurant/clubs and music compilations. Challe moved to France at age three. He attended Rabbinical school as a young man. 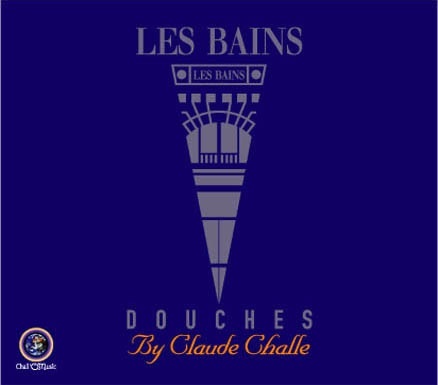 At the age of 19, he opened a hair salon in Paris, and became known as "the man with the golden scissors"
From the sixties to this day Claude Challe has been the master of ceremonies of the most mythic spots in Paris – from the Privé to les Bains, the Centre-Ville and the Buddha Bar. His music compilations – gold records several times over – have brought him world-wide reknown. He created and mixed double albums comprised of a chill out CD and a party CD – an eclectic blend of ambient, new age trip hop world, and house which became know as “lounge” and created a new genre world-wide. He was one of the first star DJs at the end of the 90’s and continues to do DJ sets on the international circuit. His faith in Music and the power of Love and Peace are for him a daily source of energy and inspiration. A mythical place in Paris, a very special place unmarked by the passage of time. You are invited to partake in an ecclectic initiatory voyage of mystical sounds and rythmns of world. All the magical and vibrant energy of dance and night. 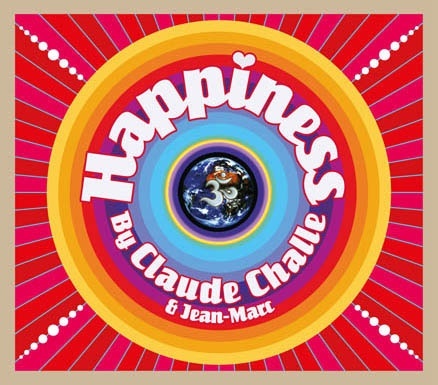 For his first album, Claude Challe, known as one of the great DJ in the world, has brought together musicians accomplices to his famous compilations. Full communion with his friends. A musical odyssea with Love theme. I saw people moved .. cry and fall in love .... listening to this music !!! Claude has imaginated like a magical potion for us, with a large ladle of positivity. A good dose of Live music in this mixed playlist to give the vibrating sensations of his DJ sets. 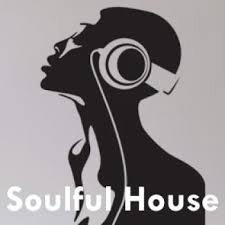 It 'was my teacher ... taught me to mix and enjoy being keen of ..... Soulful music for me is the only reference of the genre. 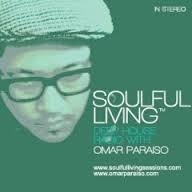 Omar Paraiso is the founder and host of the long running deep house radio show Soulful Living. As host, he brings his eclectic background and experience to the table in search of music that best defines the Soulful Living brand of deep, atmospheric and moody DJ sets. As a DJ, he is currently a resident at the now renowned Sunday day party SOULEIL as well as one of the longest running parties in San Diego, DIVE. He has traveled the Americas, sharing the deeper side of house music to many a dance floor. As a producer, he has recently remixed the legendary French producer DJ CAM, and looks forward to honing the craft and releasing original material that will definitely stay true to the spirit of Soulful Living. 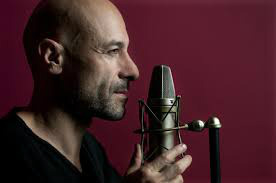 Alessio Bertallot is a radio host, singer and disc jockey Italian. In parallel to his career as a musician and singer Bertallot carries on the activity of conducting and DJ, presenting programs on alternative music on TV and radio. In particular from 1996 to 2010 it has been the voice of B Side on Radio Deejay, the program in which it was given wide coverage to the musical genres less known to the public, sometimes with live contribution of the artists. After the experience of B Side, from September 2010 to June 2013 leads RaiTunes on Radio 2, also program based on strong interaction with listeners via the Web. For Raitunes and for all of those innovations experienced in radio, in 2012 he was awarded the Flaiano Award, for radio. In 2012 and 2013 he produced and hosted RaiTune5, television program on Rai 5. From September 2013 started a new project: CasaBertallot, a new radio show online streaming (on bertallot.com). The program is produced entirely in house and distributed on Spreaker platform. It is perhaps the first example, in Italy, a star of radio "traditional" who choose to transfer in the forms and possibilities of the web the culture of doing radio. House Bertallot consolidates and becomes even after a 24 hour radio 24 with different evening programs. It also often hosts musicians from Stefano Bollani Jack Garratt, by Ezio Bosso to Disclosure. October 2014 carries on Sky Arts on Bertallot Changes program. It is a TV version of some format invented for the radio (see Chapter Trials) and the crossover between music and art. From February 2015 he was Artistic Director of the music streaming platform TIMmusic. Under his leadership it will present the 'evolution of the platform towards the integration of elements and new crossover features with radio culture, editorial curation and the involvement of musicians. RADIO CASA Bertallot ONLINE ON 24H 24H. A PROGRAM EVERY EVENING TO 21.30 FROM MONDAY 'TO SUNDAY. An established world fusion and ambient jazz artist, Christophe Goze is a musician whose name is respected as widely as the geographical influences from which he hones his craft. With 6 albums released, tracks on over 300 compilations and over 1 million Copies sold, Christophe has become one of the leading future world and ambient musician and his music has found its place between artists like Nitin Sawhney and Thievery Corporation. 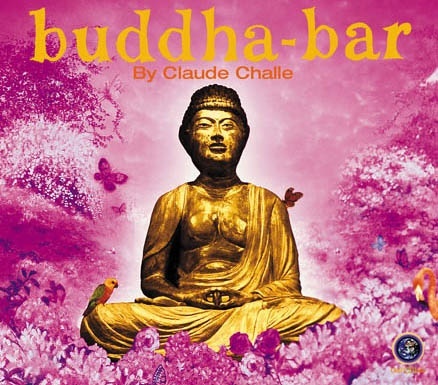 World leading DJs and compilers such as Claude Challe and Ravin from Buddha Bar as well as major labels around the world, have already chosen his work to appear on their prestigious projects. 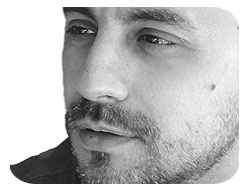 Christophe also has a passion for film and pictures and has scored the music for many projects in Europe and in the USA. In 2001 his music for the LYNX advert received a best music nomination at the TV & Cinema advertising awards.